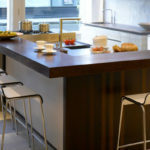 The partnership sees Laura Ashley collaborate with Symphony to offer an exclusive collection of kitchen ranges that will be sold through hand-picked Symphony retailers in the UK and will be supported by a Laura Ashley Kitchen Collection brochure, a suite of POS and a comprehensive Product Directory. 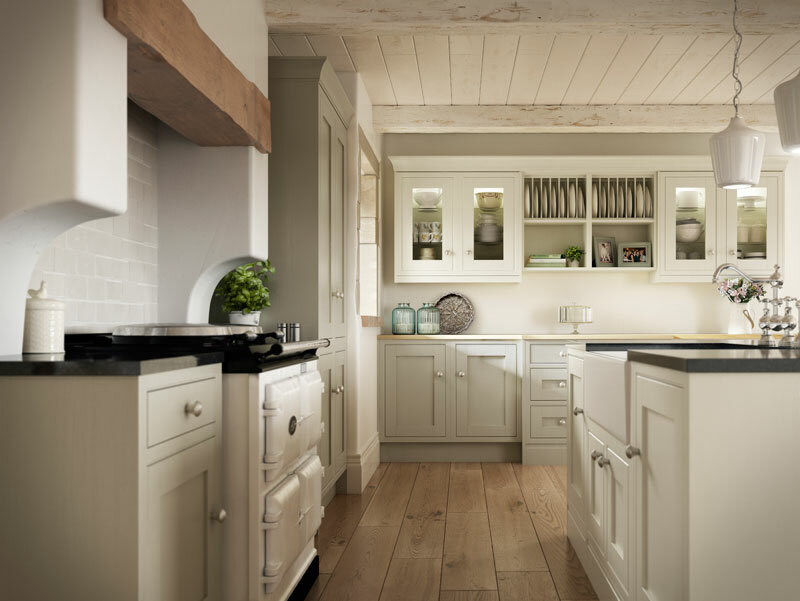 Further developments for 2016 will include a Laura Ashley Kitchen website and showroom design guides. A small number of key retailers were invited to attend a special launch day celebration on the 19th November, at the Symphony Marketing Suite in Barnsley, where the new brand and ranges were exclusively unveiled. As well as jointly introducing the new brand personnel from Laura Ashley, Symphony gave retailers a tour of the new Laura Ashley kitchen showroom located within the Marketing Suite at its head offices in Barnsley. Peter Sidwell, star of Britain‘s Best Bakery was also in attendance giving demonstrations throughout the day. The Laura Ashley Kitchen Collection features a mix of traditional and contemporary styles and has been designed ‘for the way you live today’. 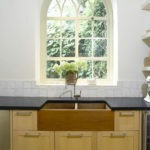 Kitchens within the collection will suit all types of homes; from an urban apartment to country cottages and coastal retreats. 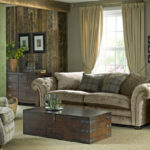 The six stunning ranges are available in a variety of hand-painted, gloss and oak finishes with all of them designed in the Laura Ashley tradition and expertly crafted by Symphony. Founded in 1953, Laura Ashley has become one of the world’s best loved fashion and home furnishing brands. From humble beginnings when Laura and Bernard were inspired to print fabric at the kitchen table, Laura Ashley has become synonymous with classic British design and traditional values. The brand has always been able to inspire by capturing the mood and trend of the moment. Founded on traditional values and originality, it brings its rich design heritage to create inspirational and distinctive interiors for the way we live today.